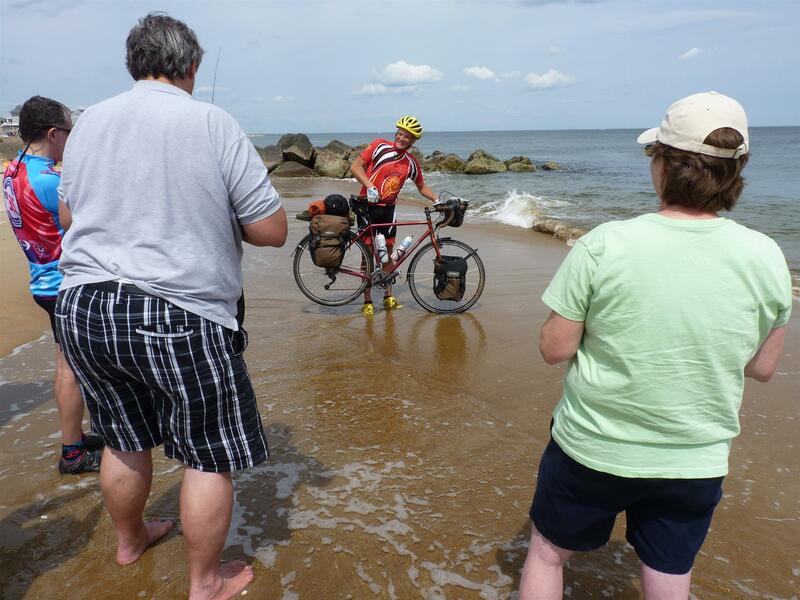 On Saturday, Keith completed his epic 4400 mile cross country bike ride for The Rotary Foundation at Plum Island. Dozens of well wishers and supporters were on hand at the beach and at a Welcome Home party hosted by the Newburyport Brewing Company. Among those attending to congratulate Keith were RI Trustee Mike McGovern, RI Director Julia Phelps, District Governor Peter Simonsen, and Past District Governors Ingrid Brown, David Drislane, Terri Kidder, and Victor Saldahna. 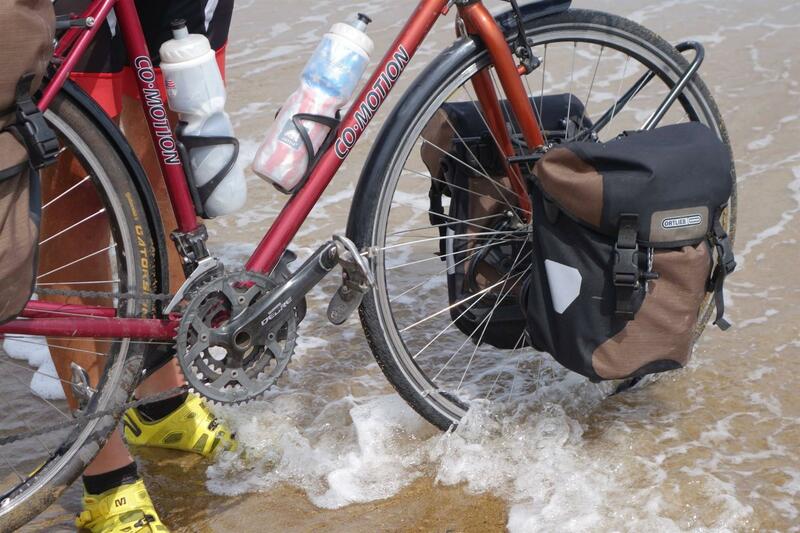 Keith's ride has so far raised over $37,000 for The Rotary Foundation. For more information on the ride and the incredible people he met along the way, visit his Facebook Page at "Pedaling for a Purpose". More photos also are available on the Ipswich Rotary Facebook Page.